It is very important that you report your accident while you are in México, and at the time it happens. If you wait to return to the US to report your accident, you will probably lose your coverage. IN THE EVENT OF ACCIDENT OR THEFT OF YOUR AUTOMOBILE. We recommend you stay calm and do NOT leave the accident site. Do NOT make personal arrangements or sign agreements, do NOT accept any responsibility with third parties, let the insurance company take charge of the accident. We have service centers that operate 24 hours a day with bilingual service. With your policy on hand, please immediately contact the office of your Mexican insurer. Ask for the Report Number before you finish your call and verify said number with the adjuster. With this number you can follow up on your claim. Keep your Mexican car insurance policy in your possession at all times. 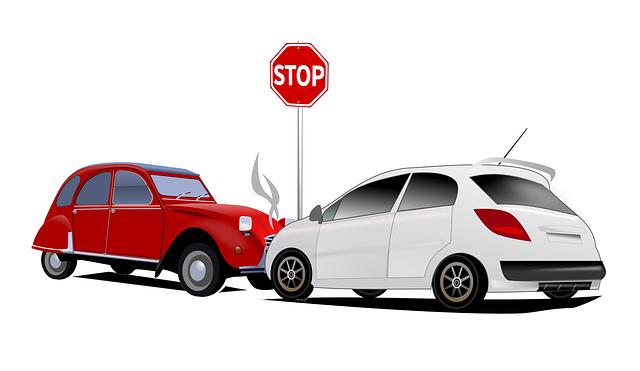 It is your obligation to give notice of your loss to the insurance company; and to the Mexican authorities when the accident occurs in a public place. Obtain your report number and copy of the accident notice from the adjuster and the authorities as appropriate, before returning to the United States, otherwise the insurance company has the right to deny your claim. Repairs for damages will be made in Mexico; Repairs in the US will be made except by common agreement, in writing with the company, after valuing the damages in Mexico. Preparation of an Accident Notice, which is completed and signed first by the insured and then by the adjuster. Elaboration of the Admission ticket, which describes the damage to the vehicle due to the accident, the insured and the adjuster sign this document and the Original is delivered to the Insured. (Except in the case of Theft, or when the accident involves Damage to Third Parties). The adjuster will take Photographs of the accident and trace the serial number of the insured vehicle. (Except in the case of Theft, or when the accident involves Damage to Third Parties). n case the Insured requires to go to the Transit Office, an adjuster will accompany you. The adjuster will set an appointment for the Valuation of damages in the valuation centers or support workshops. Inform the adjuster about the form and details of the accident, writing a summary on the Accident Notice. Go to the appointment for the valuation of damages. Select an authorized Agency or Support Company to repair the damage to your vehicle. Payment of the respective Deductible for coverage of Material Damages or Total Theft, as applicable. The adjuster can tell you in which offices you can pay this deductible, and clarify any other doubts you may have about the process of your accident. Nota – Some of these steps may vary depending on the type of accident.